Everyone was looking forward to the Christmas release of Sony’s new movie, The Interview, featuring Seth Rogen and James Franco. 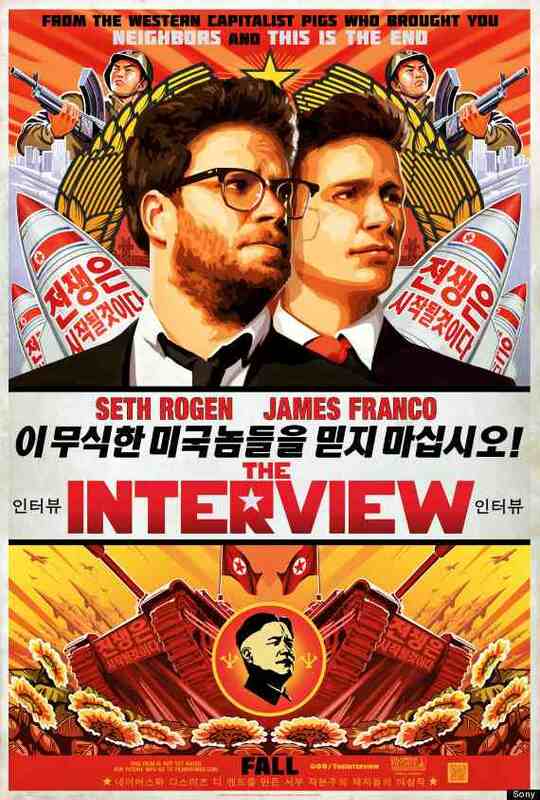 The movie received criticism for its daring plot that focuses on assassinating North Korean dictator, Kim Jong-un. There was a recent hack into Sony’s database that allegedly brought attention to email threats they were receiving because of the upcoming controversial release. Major theaters, such as AMC, Regal, Cinemark and Cineplex have all dropped the movie from their line-up due to the security threats.